The first step toward your new smile is scheduling your complimentary consultation. When you call our office to schedule, one of our knowledgeable team members will gather some information so that we can begin to assess your orthodontic needs. 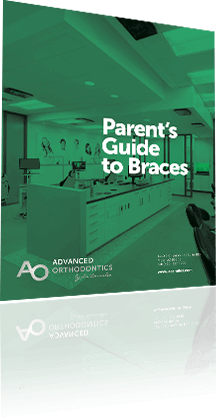 This includes basic contact information, any insurance we can verify benefits for, and any concerns or questions you have regarding orthodontic treatment and your smile. We have two options for you when it comes to the consultations we offer. You can scheduled your complimentary consultation with Dr. Larrabee or one of expert Treatment Coordinators. 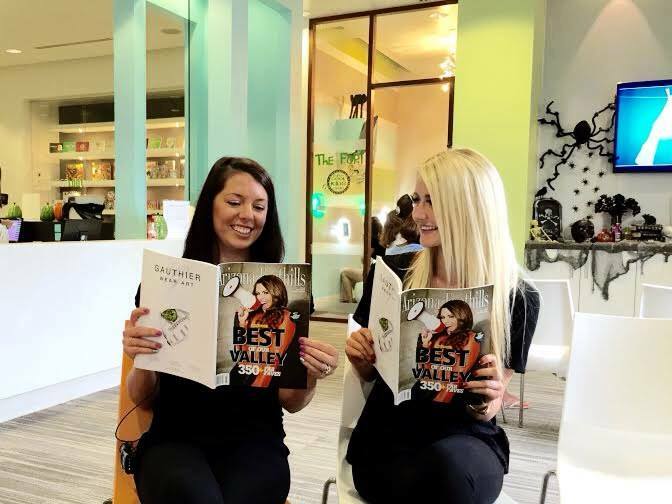 When you arrive for your first visit, one of our team members will welcome you to our office and get you comfortable with a beverage of your choice, warm cookie, and a magazine. Next, our records technician will give you a tour of our office, take initial photos, a 3D x-ray and show you to your consultation room. Your treatment coordinator will introduce herself, review any questions or concerns you have and your dental history. She will review all of this information along with your records with Dr. Larrabee. Using all of this information he will customize the best treatment option for you. Once your customized treatment plan has been presented, your treatment coordinator will find a payment plan that works best for your budget. We are happy to offer 0% interest, in-house payment plans, as well as a pay in full courtesy. All of our treatment coordinators are experienced at working with flexible down payment and monthly payment options to find something that is financially comfortable for you. Now that a comprehensive treatment and financial plan has been made it’s time to get you started with treatment! We know your time is valuable, so in most cases we are happy to get your treatment started the same day! This may include taking an Invisalign scan or getting brackets and wires placed. You are now on your way to the amazing, healthy smile you’ve always wanted! By providing the following information, one of our team member’s would be happy to make the first step for you!